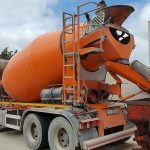 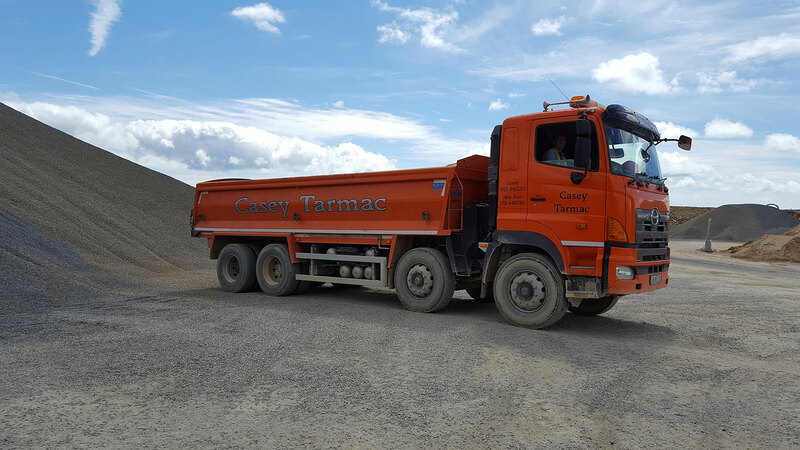 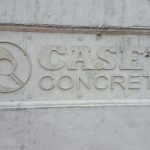 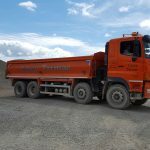 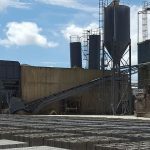 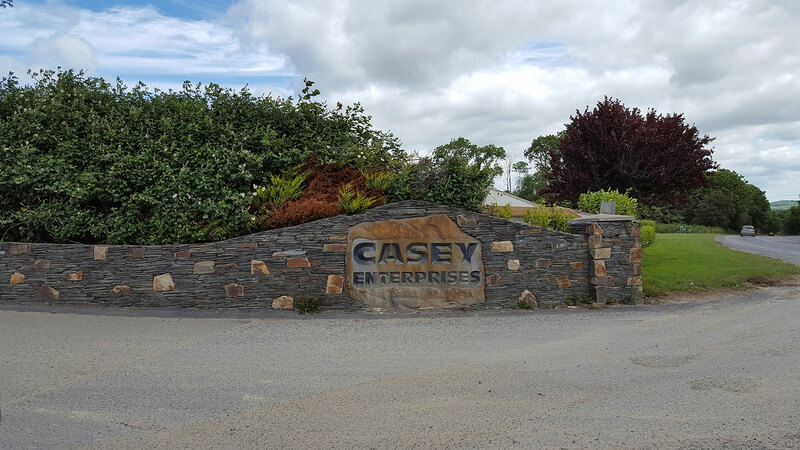 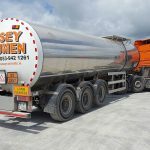 Casey Enterprises Design, Manufacture and Deliver Concrete Products and Tarmacadam to customers big and small all over the South East of Ireland. 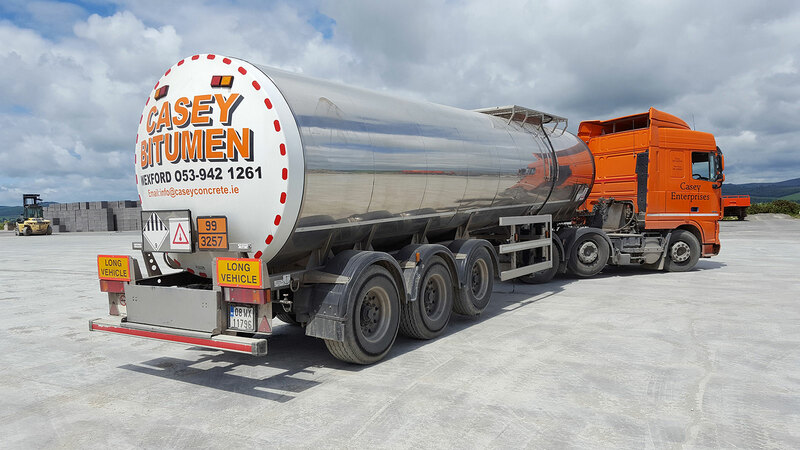 With our conveniently located bases in Wexford and Waterford you can rely on us to deliver our top quality products anywhere in the region on time and on budget. 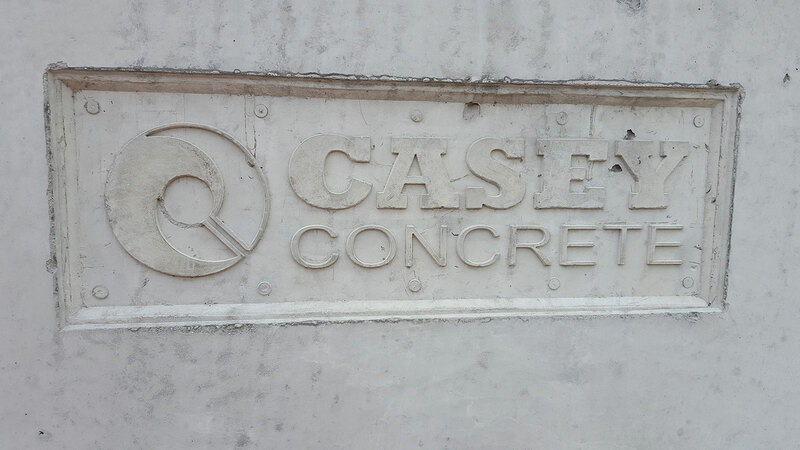 Our NCAI standard precast products are second-to-none, providing precast services and products to major OPW projects as well as projects for major multinational public companies. 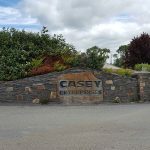 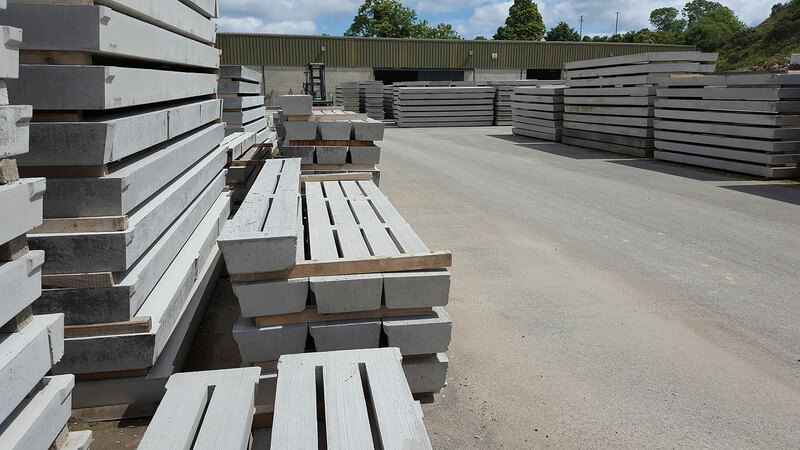 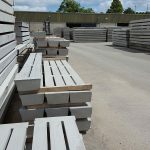 With an Extensive Range of Domestic & Agricultural Precast Products Casey Enterprises is the go-to provider for Self Build Projects, Commercial Projects and Agricultural Projects alike. 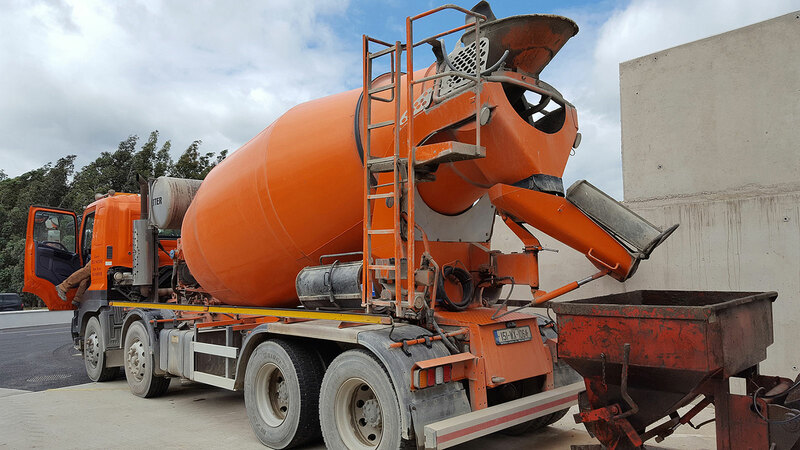 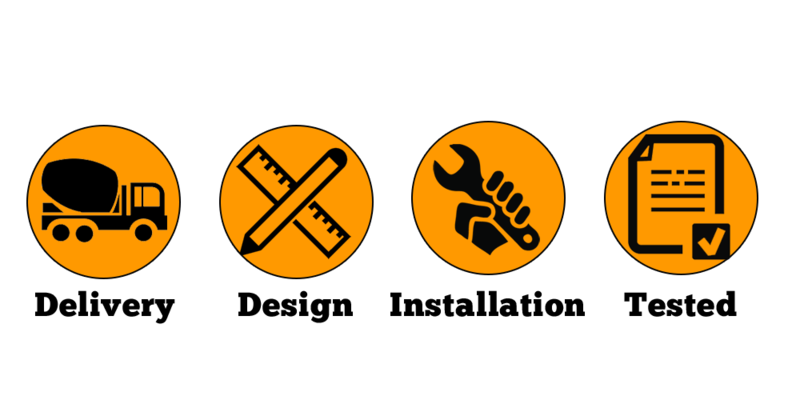 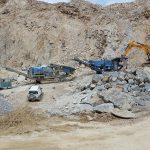 Highly skilled staff backed up with a state-of-the-art manufacturing facility can Design, Deliver and Install your project with precision and safety. 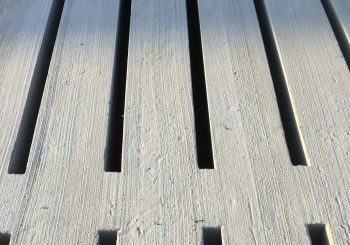 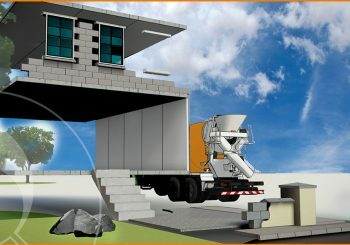 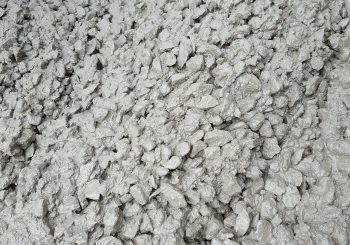 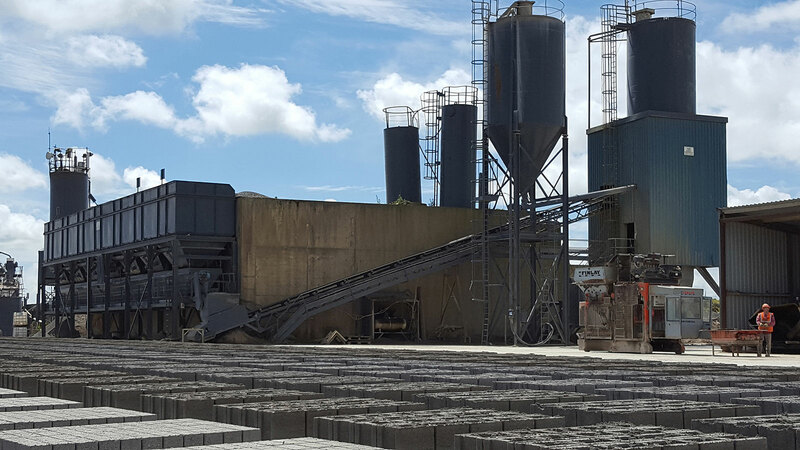 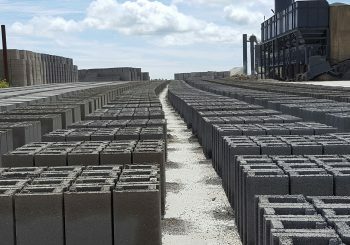 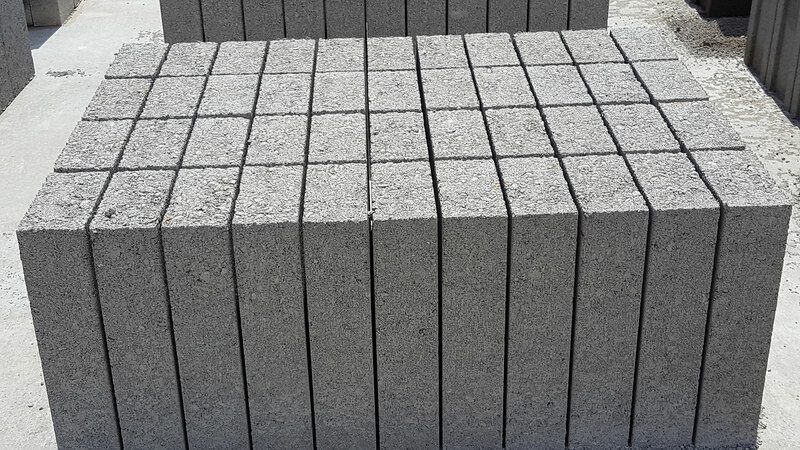 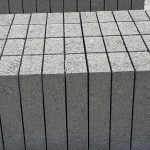 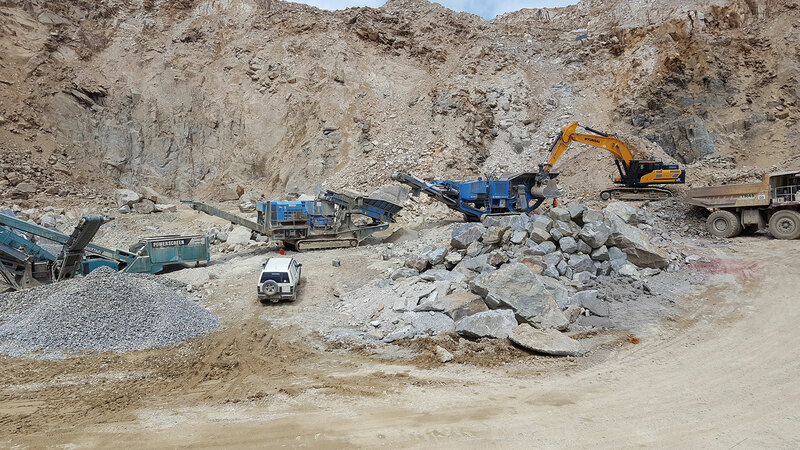 All our concrete product are tested by our on-site engineer and cubes are available for inspection on request.